Independence Day, is a day when India got independence from the British rule and it was acknowledged as a free nation.15th august is celebrated as Independence Day in India.This day is celebrated all over India with proud for our freedom fighters. 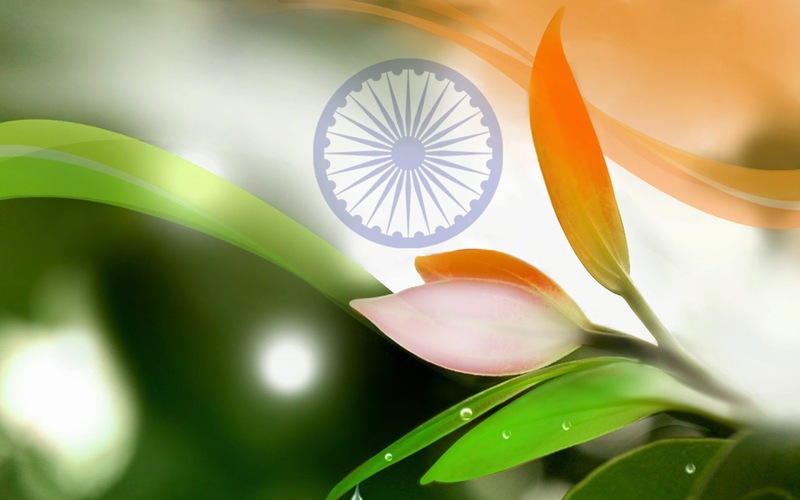 Independence Day 2015 will be on Friday and on this day there is a public holiday all over India. On 1947, 15 august India was free from British rule. This day is celebrated in all states, unions, and territories of India. On the Independence Day, the president of India gives Address to the nation speech and it is broadcasted nationally. Moreover, on this day the president of India hoists the Indian Flag at historical red fort site of Delhi. In addition,21 gun shots are fired in honor of this occasion. After that the PM of India delivers a speech that highlights accomplishments of government during the past year and discusses important issues. Then he puts out the further plans for growth. Tribute to freedom fighters is also given every year on this day. After that, Indian National Anthem is sung.Than divisions of Indian Army and Paramilitary forces perform a parade, followed by pageants and then showcases dissimilar events from the independence fight and cultural traditions of the India.Likewise, in other states the Chief Minister hoists flag and do celebrations.Many government and non-government Institutions, colleges, and schools perform flag hoisting ceremony and conduct cultural programs. Furthermore, in north and central cities of India, kite flying is done as an occasion related to Independence Day. People decorate their cars, houses, and cloths with tri-color flag (Tiranga). The Indians who stays out of India also celebrates the Independence Day there and feel proud to be an Indian! I am proud to be an INDIAN. Jay HIND!